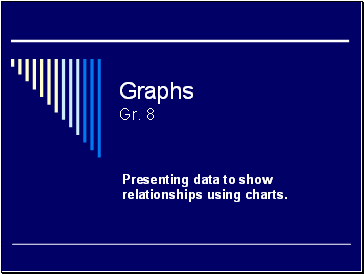 Presenting data to show relationships using charts. 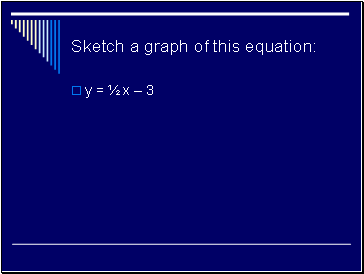 Which type of graph would best show the growth of the plant? 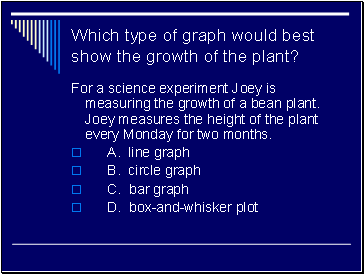 For a science experiment Joey is measuring the growth of a bean plant. 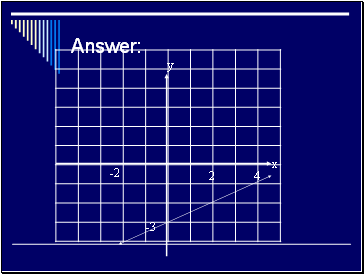 Joey measures the height of the plant every Monday for two months. 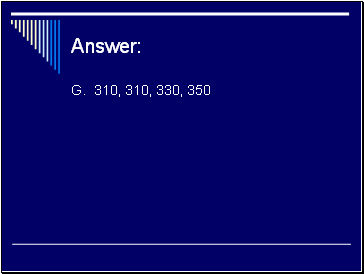 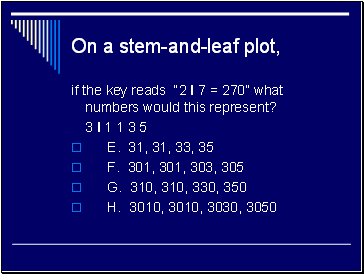 if the key reads “2 l 7 = 270” what numbers would this represent? 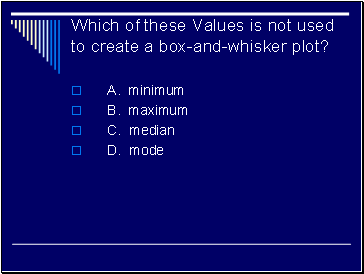 Which of these Values is not used to create a box-and-whisker plot? 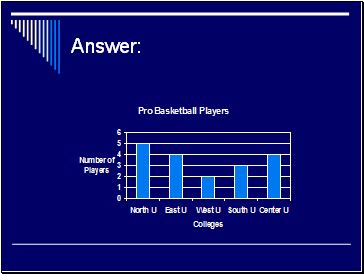 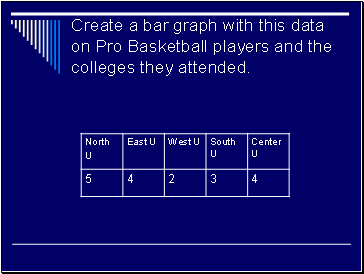 Create a bar graph with this data on Pro Basketball players and the colleges they attended.